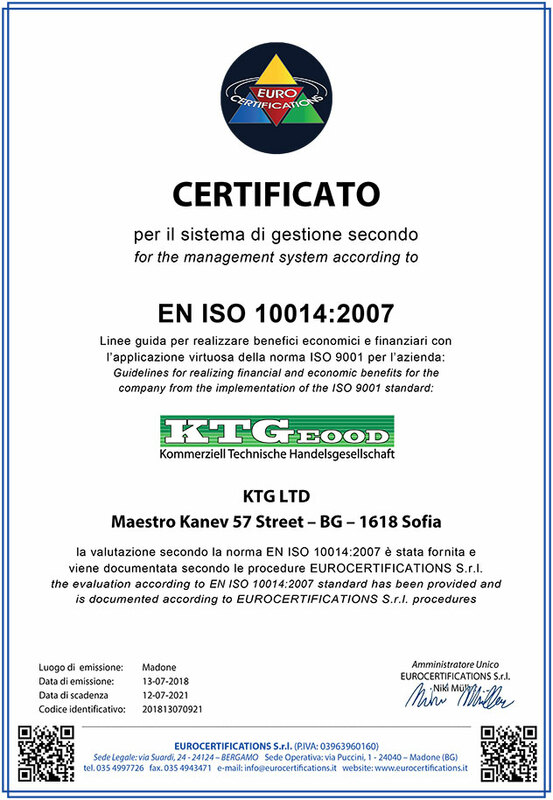 We thank you for your interest in our company and that you visit our website . 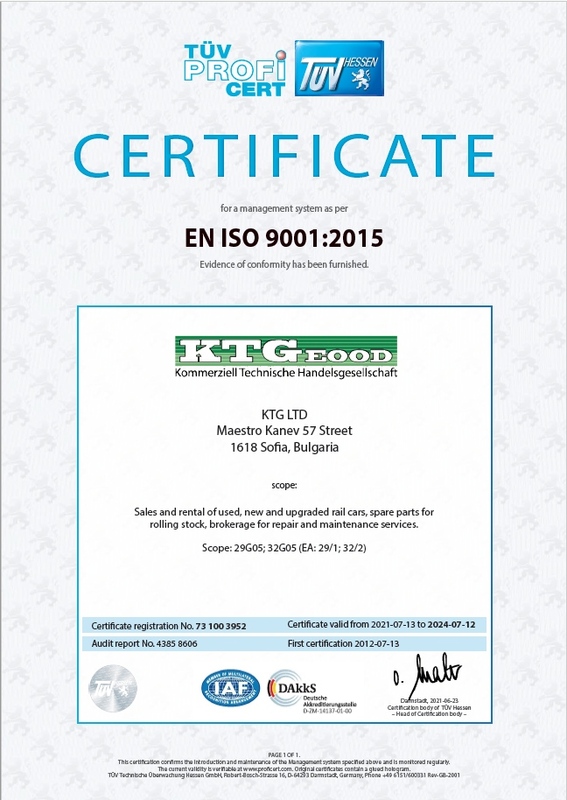 Welcome to KTG Ltd.! We will introduce our products and services, and any other information that deserves your attention. 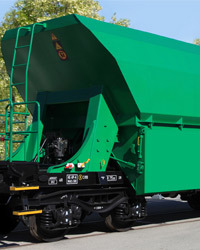 As a commercial entity and offering services we offer our customers solutions for rail vehicles, tailored to their needs.